SEO is confusing, technical, and it is a process. But it is also crucial for the success of an online business or platform, more specifically your online hair business. A lot of times it’s hard for people to wrap their head around SEO because they don’t know what it does exactly. In the simplest terms, SEO will get your website on the first pages if not the first page of Google. And if you know anything about search engines (or if you don’t) you know that this is what you want. When you first get into SEO, you will hear multiple terms that could literally mean anything. And a bunch of other technical jargon will make your head spin. 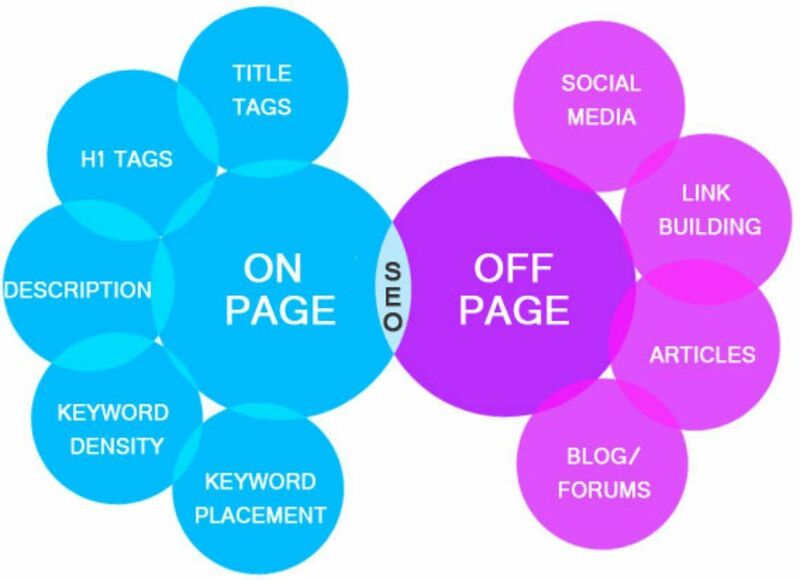 Because of these terms, when you are first building your, platform, you can bypass a lot of what it takes to build a strong SEO presence. Don’t let the confusion take your head out of the game. It all comes down to you taking the time to study all of the explanations and then working to understand the language. We promise, once you do that, your hair extension website can start ranking. Keep reading for a quick guide on how to navigate through the complicated world of SEO! Search engines do two things. They collect information and content from all over the world and then they store it in a database. Who are they? Search engines are websites like Google, Bing, and Yahoo! Now, 73% of all the searches conducted online go through Google and just to put it in perspective, Bing holds a little under 8% of activity as a search engine. That difference is about as big as the difference between Michael Jordan and LeBron James. Meaning, there’s a massive discrepancy between first and second place. At the end of this piece, there will be a list of search engines in order of largest to smallest, ranked on activity. You may be wondering how is this possible? What makes Google such a considerable force when it comes to search engines and why is Bing so far behind in second place? The answer to that inquiry is threefold; the size of their databases, how each of these search engines make the decision that each page is relevant, and the specialization in the type of content that they are ranking. 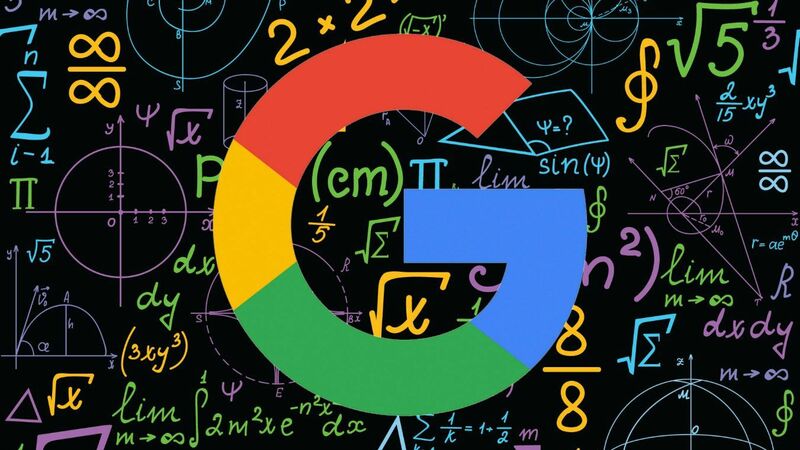 Google is the biggest search engine because it has a huge index and the algorithm that it uses to calculate which pages are more or less relevant is more advanced. It answers people’s questions the best and almost every country uses it, except China. Sidebar: if you ever go to China you may feel like it’s like every other place until you actually go to type in Google or log into your Gmail account then you will realize that you are not in Kansas anymore! The cool thing about search engines is that they can be specialized. 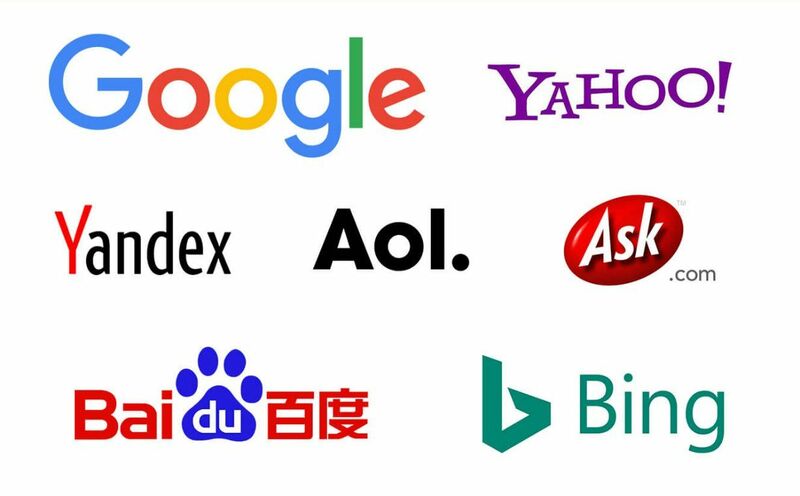 Search engines like Naver, Baidu, and Yandex, are examples of search engines that work only in the countries of Korea, China, and Russia respectively! Pretty cool right? Another large search engine that will provide door search with video results is, you guessed it. Youtube! Because Google is the biggest search engine around it is imperative that you know how it works when it comes to getting it to rank your business. Imagine that you are a tourist in New York City. Starting in the middle of Manhattan you go down one block that connects you to Queens. Then you take another block that connects you to Brooklyn, and then you go down another block that connects you to the Bronx. 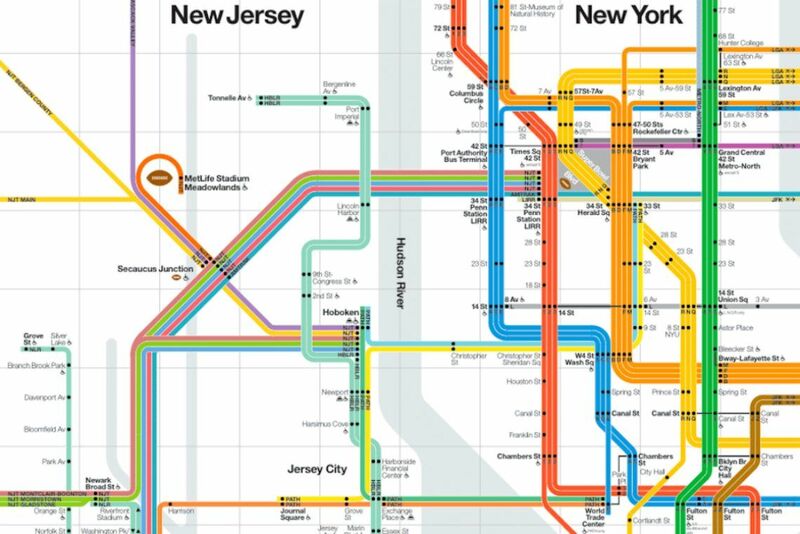 Eventually, you will travel through all of the five boroughs because you’ve gone down every possible street from where you started in Manhattan. That is a real-life example of how Google works. Except, think of the borough’s as webpages and the blocks that you took to get to each borough, well those are backlinks. Google starts with one web page and then it’ll find the links that are on those web pages and use them to find other web pages. Then it will see the links on those other web pages and use them to connect to the next page on the next page and the next page. If you follow that path, you’ll be able to discover everything on the web. It will take a tremendous amount of time, but you could technically cover everything the world wide web has to offer. How does Google do this? Google uses a computer program to find pages and links. That computer program is called a crawler, and that is what it does. The crawler crawls the web to find these different links on different pages. 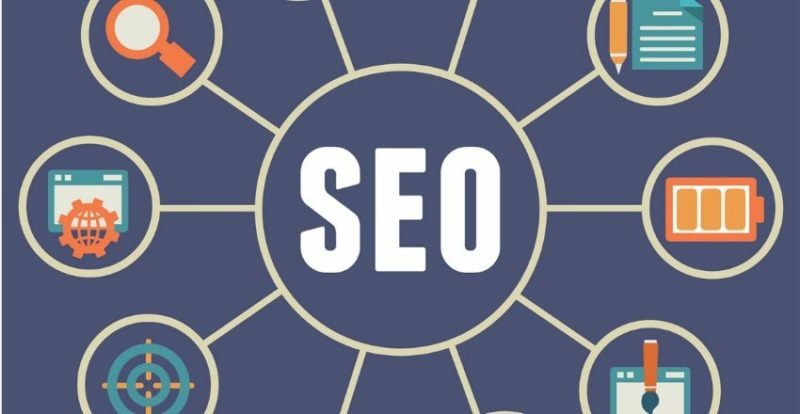 When you are using SEO, you are doing what you can to make the Crawlers job more straightforward to see your web page and crawl it. 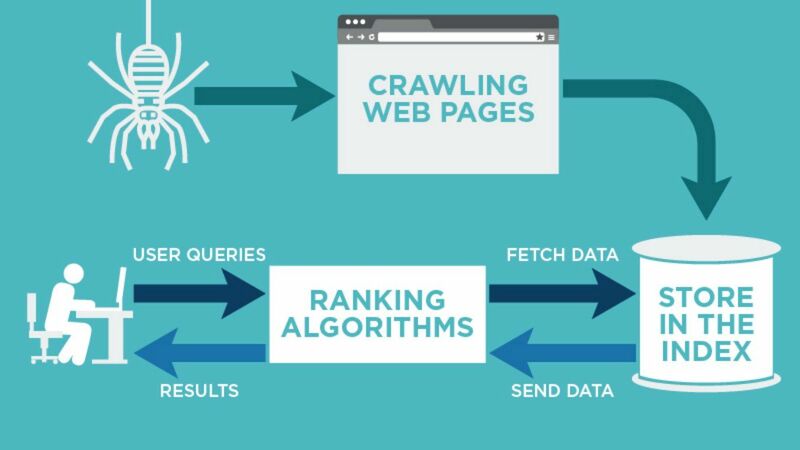 Once the crawler finds the different pages on the web, then it takes the data from those pages and puts them or indexes them in Google database. The indexed date qualifies as search results. With that said, and with SEO in mind, that means that the data that Google indexes after it looks at our pages need to be extremely accurate so that it pops up when someone is searching for specific keywords that your site may have. After you search for something in Google, it looks in its database for the pages that will give you what you want based on your search. The first few pages that pop up come from Google’s algorithm. Unfortunately, nobody can tell you what Google’s exact algorithm is. However, backlinks are a contributing factor. And not just any backlinks but quality backlinks to the page that you want people to go to! When Google looks for backlinks, it looks for them to impact the page authority and domain authority or your site, along with how relevant those backlinks are. If you are starting your hair business web site, you do have one thing to be thankful for, in regards to the SEO process, you have a few options that can help you to secure backlinks. We made it very clear that you want your page crawled and index in the Google database in order to rank. There are a couple of things that you can do to make sure that happens, and those things are what adds up to the definition of SEO. The first thing is on-page SEO. To secure good on-page SEO you want to make sure that the components of your webpage are recognizable by Google crawler. When the crawler can go on your webpage and see everything that it has to offer, it will have an easier time ranking your page and providing it as a result when someone searches for hair extension businesses. The second thing is off-page SEO: When you want to build good off-page SEO do your part of creating good backlinks so that Google knows that your page is trustworthy — building good backlinks is great for you as a hair extensions business because it’s almost like a virtual recommendation or a vouch. Whatever website is backlinking to yours is vouching for your credibility by having a direct link to your site on theirs. This may be getting a little confusing, so I’m just going to break down the seven steps you need to start building your hair extension website SEO. 1. Know the keywords that people are searching for. This may be hard to believe if you are an avid Google user, but people use different ways to describe businesses. Therefore, people will use different verbiage to search for a company. These three very different descriptions are asking for the same thing, which means that you need to find and figure out the most prominent way that people are looking for the industry that you serve. Then cater all of your content towards that so that your site will pop up when people use those prominent keywords. The smartest way to figure out which phrases searchers are using the most is through Google Trends. 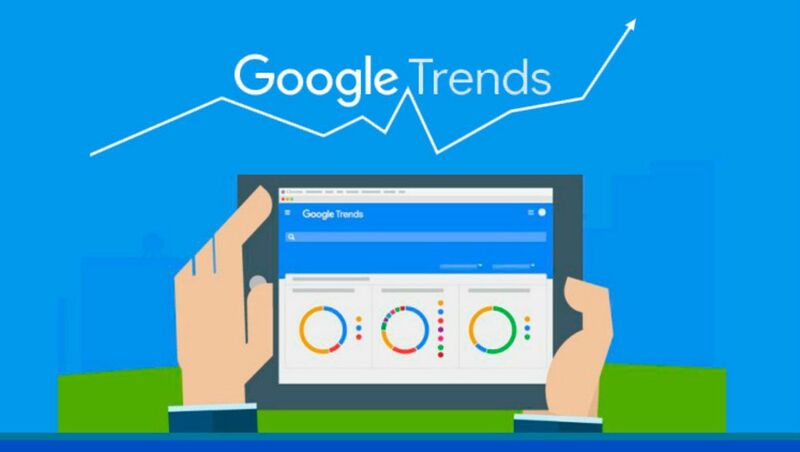 Google Trends will show you which search terms are the most popular. Then head over to Ahrefs and enter in the most popular term and see what the parent topic is surrounding those keywords. Using the Ahrefs “parent topic” feature, you can then create content around those keywords so that it pops in Google. 2. Create and post the content that people want to see. 1. Go to Google and start typing in the term (the results are local to your country). Then look at the top results. 2. Go to Ahrefs’ Keywords Explorer— scroll down to “SERP overview” and see the top results for your keyword. 3. Write titles that will get clicks. 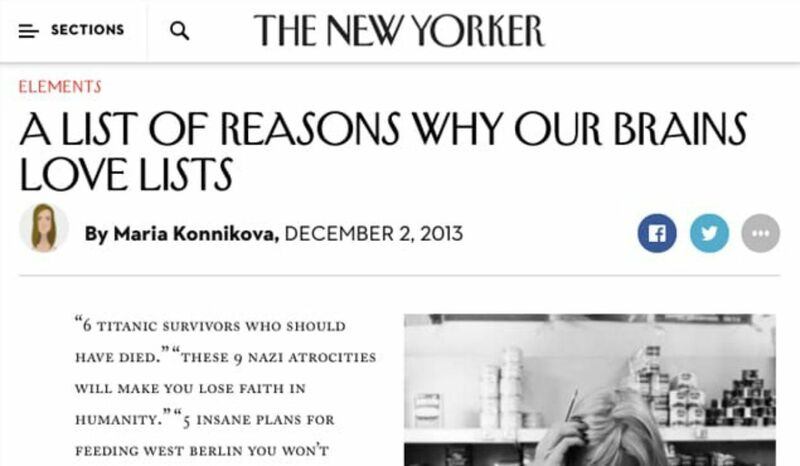 Clickbait is real, but it is also how you can get your web page to rank and get clicks. You have to make people want to read your content, and you do that by creating good titles and good descriptions. One sure way of strengthing your title copy, add numbers to your title! People love reading list because they’re easy to consume so if you put that you have “7 different hair types to achieve a summer curl” you will get them clicks. Even though there’s no foolproof way to create a title, make sure that it’s not too long. Create a unique selling point that sets your content apart from the rest, and use keywords in your title. However, on that last point make sure that the title sounds natural. Do not try to force the keywords. Google knows all of the tricks so “keyword stuffing” is not going to work. 4. Keep your URL short. Lots of blog platforms give you the ability to change the slug in the URL. Take advantage of that because a bunch of numbers and random letters will not tell your searcher what they are clicking on. Sum your article up in two or three words, and make that your slug. I guarantee your audience will find it and click on it. Add tags and descriptions on your pictures so that Google can use that text if your image doesn’t load on the page. It is another way that Google can use the way it looks at your website to thank you. 6. Ensure your articles are easy to read. Creating content that is easy to digest is not easy and can be very tedious. Nevertheless, it will keep users coming back to your page to consume your content. Be sure to use headings, use bullet points to create lists, use numbers, and use keywords that are conversational. H2: Why are clip-ins so great? 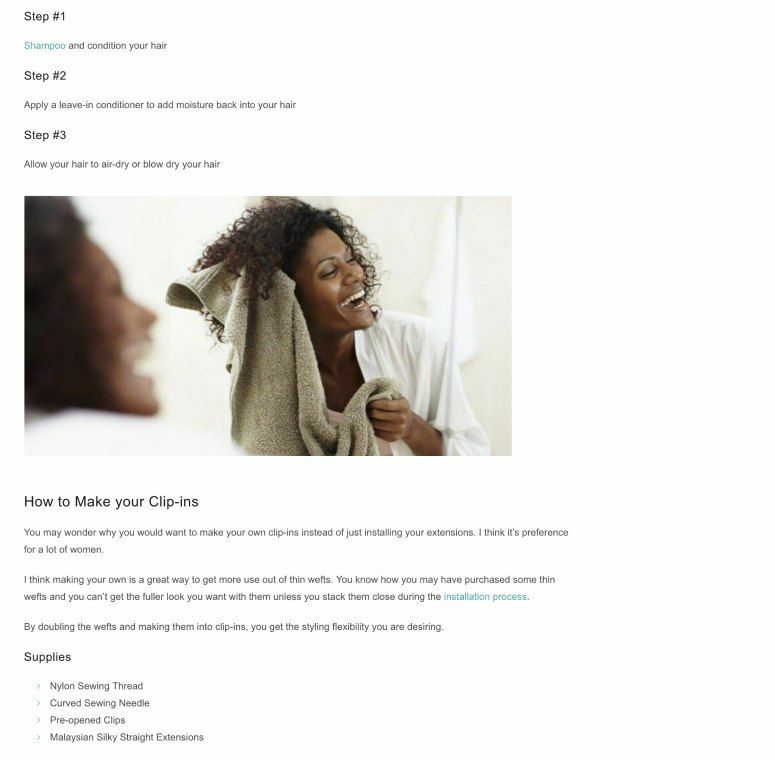 H2: How to make clip-ins. 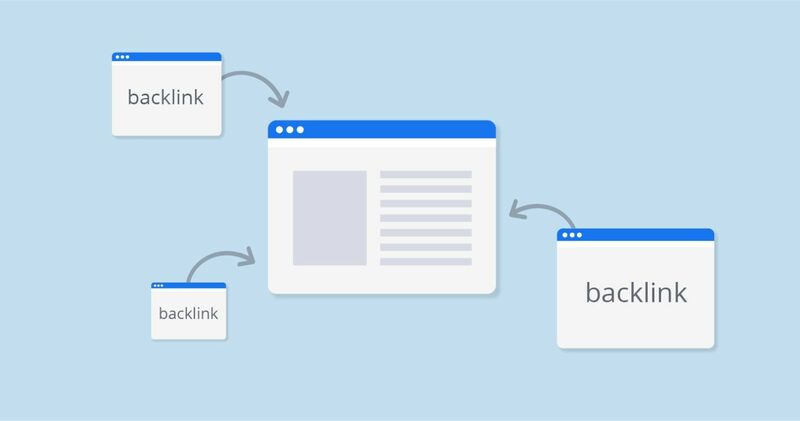 We touched on this a little before, but a backlink is a hyperlink from another website that links back to your site. You can get backlinks by guest posting on other blogs and adding your link to the post. Also, try creating a broken link building campaign, or replicating backlinks from some of your competitors. 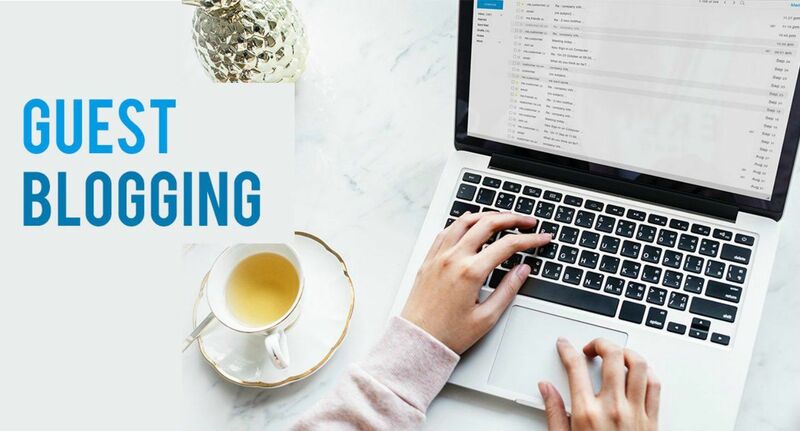 Guest posting is extremely popular, and you can execute this strategy by getting links from people that you already know with websites reasonably quickly to build up your backlinks. Think of the people that you supply your hair to. Beauty bloggers, female musicians, and ancillary hair businesses, these are all people who can backlink to your website, and you can do the same in exchange so that the benefit is mutual. You just have to ask them! Do this quickly. Make a spreadsheet of companies that may or may not give you a backlink. Start emailing them. Keep a list of who is helping you, and you can track your link building strategy that way. Remember, when you’re trying to build your SEO and is not going to happen overnight. Don’t pressure yourself to complete everything at once. To win this game you have to continuously add to your website and create good content that people will read whether or not the headlines are promoting it. 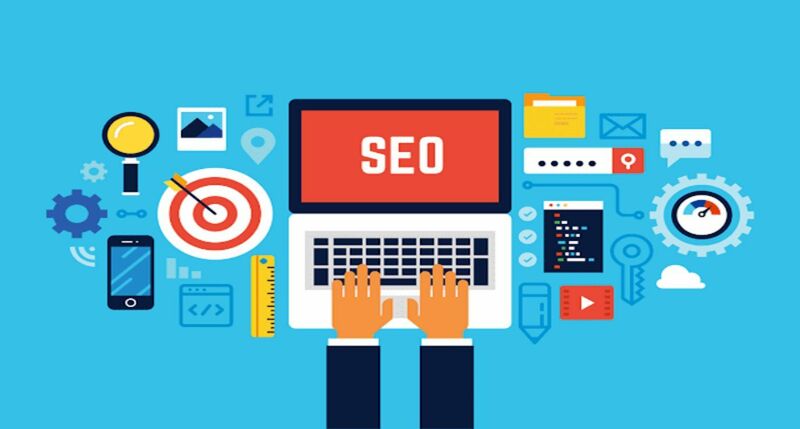 SEO is also always evolving; it is a living thing so you will have to continuously update your content to ensure that it is working within whatever boundaries the new SEO parameters are creating! 2. Youtube: which can be challenging to penetrate because over 300 hours of video is put on Youtube every minute. 3. Amazon: which is better for more established products that can garner reviews to hold their ranking on the site. 4. Facebook: not considered a media platform by the majority, this gives large market access. 5. Bing: has an algorithm that is easier to figure out because it’s traffic is far lesser than Google’s. 6. Baidu: the dominant search engine in China and only really targets China. However, Chinese business is huge, and if you can get someone on staff that is Chinese, you are in a perfect place. 7. Yandex: Russian made. The competition here is a lot less steep than with Google, so it is easier to access.